Lose yourself amidst the exotic beauty and serenity of Mexico’s Riviera Maya with a sublime holiday at the Oasis Tulum Lite. 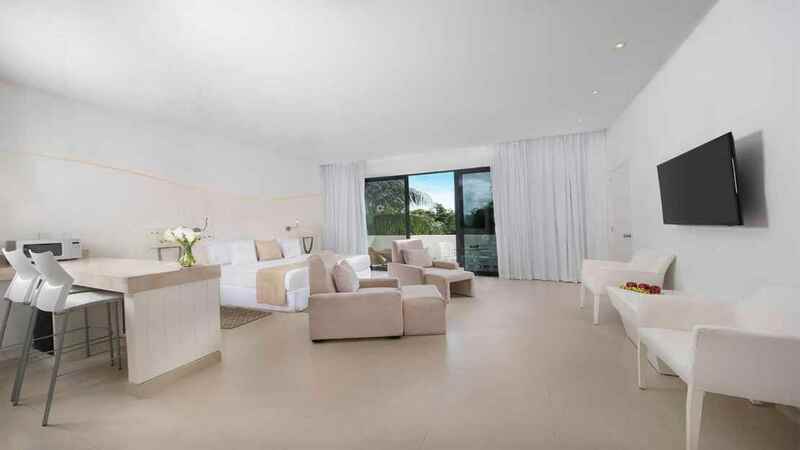 Just a stone’s throw away from powdery-white Caribbean shores and glistening turquoise waters, this stunning all-inclusive retreat boasts comfortable, modern accommodation, as well as an endless list of activities and leisure amenities. 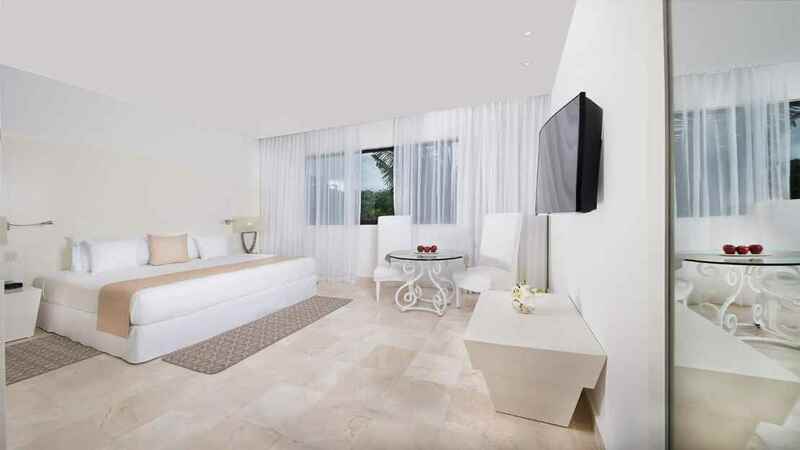 Expect pure relaxation, culinary pleasures aplenty and heavenly sun-drenched days creating magical memories of your stay at the exquisite Oasis Tulum Lite. 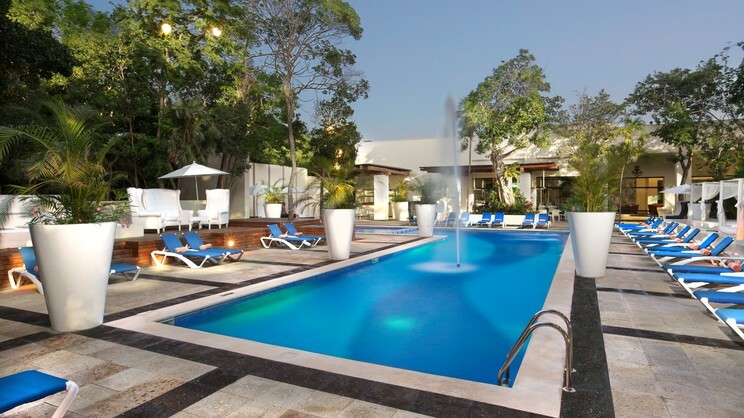 The Oasis Tulum Lite is just a stone’s throw away from the beach. Cancun International Airport is approximately 96km away from the Oasis Tulum Lite.